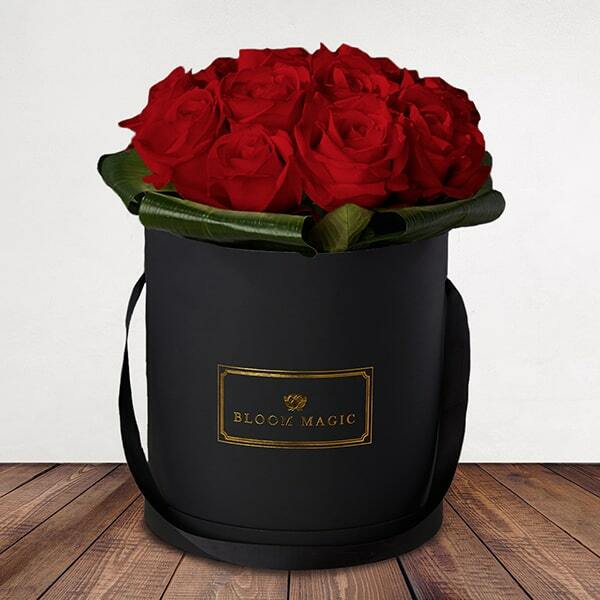 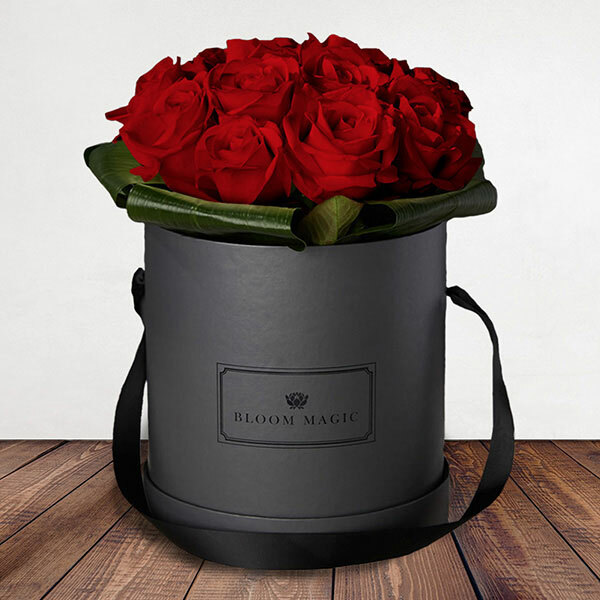 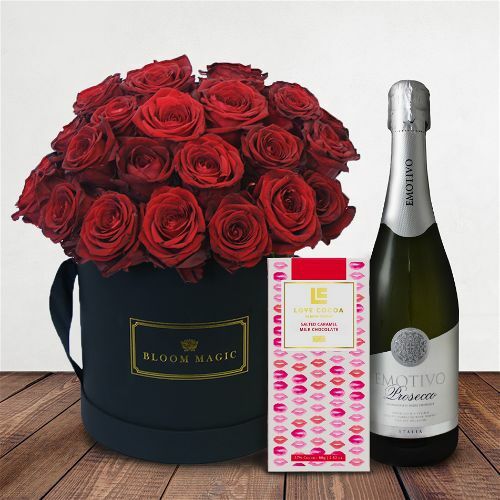 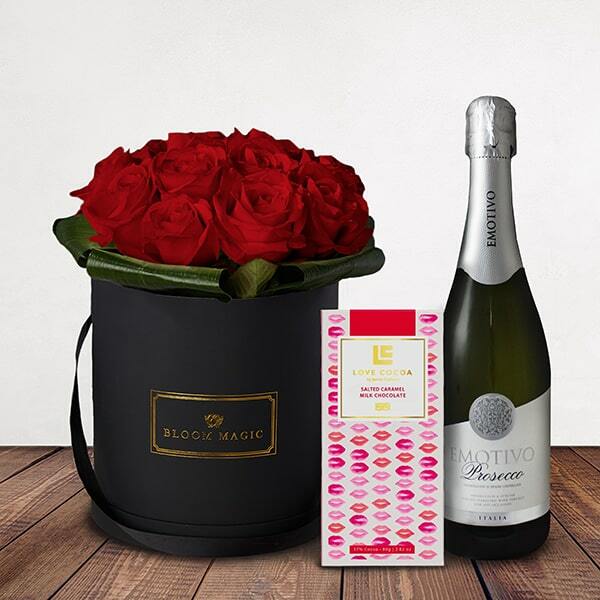 Beauty and enchantment await in the Bloom Magic Valentine’s Day Collection. 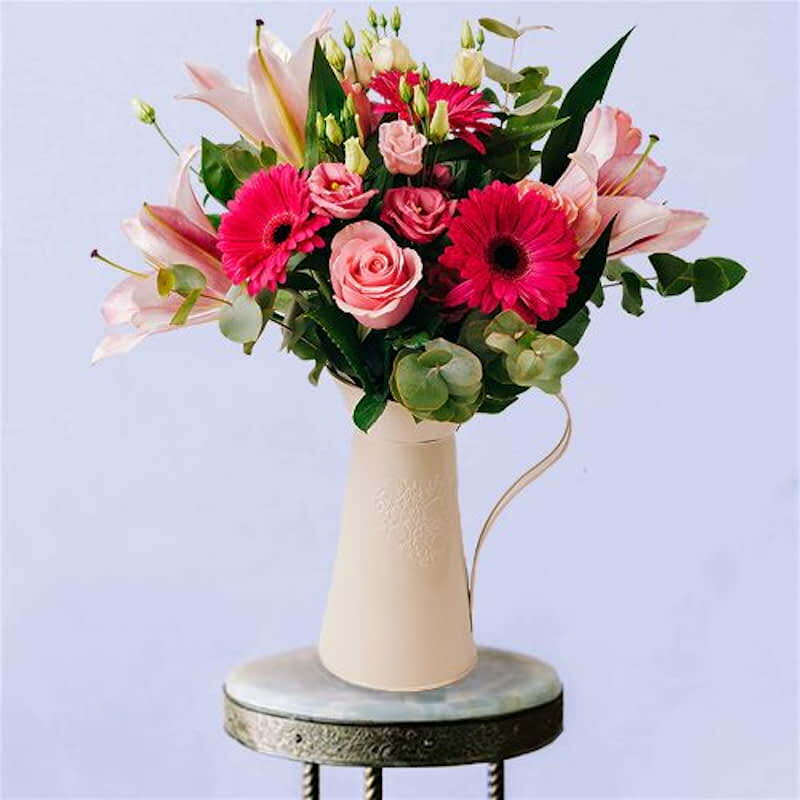 From romantic red roses dressed up in elegant Parisian hatboxes, to opulent arrangements in shades of white to represent the purity of your love, vibrant pinks that speak of passion, and more, you’re certain to find something that captures the essence of your relationship and expresses the depths of your affection. 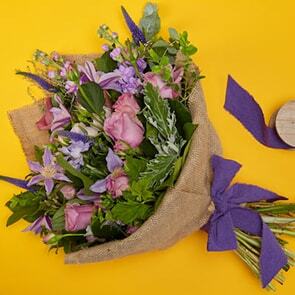 Each of our hand-tied bouquets is made with only the finest fresh-cut flowers, guaranteed to last a full week, and destined to leave a lasting impression. 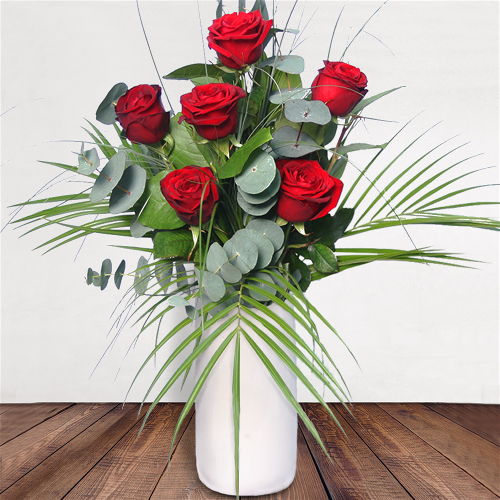 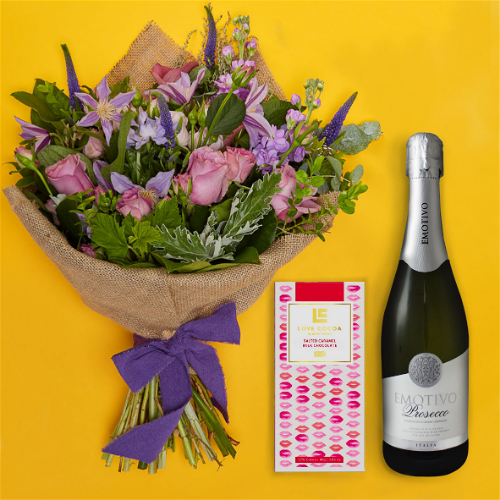 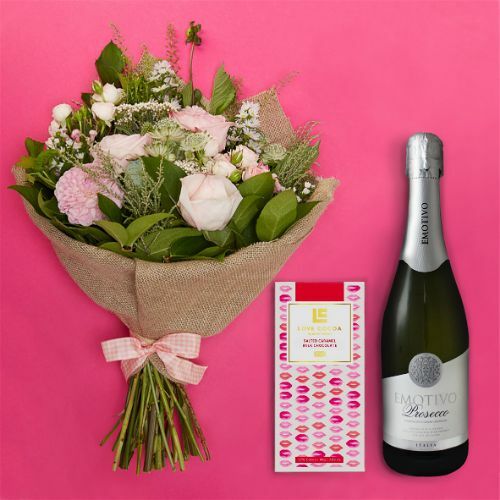 Take advantage of our same-day flower delivery Dublin and next-day flower delivery Ireland, and ensure that your Valentine’s Day flowers arrive on time, even if you order at the last moment. 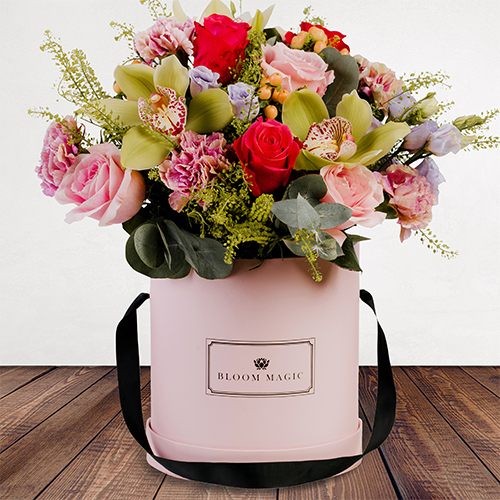 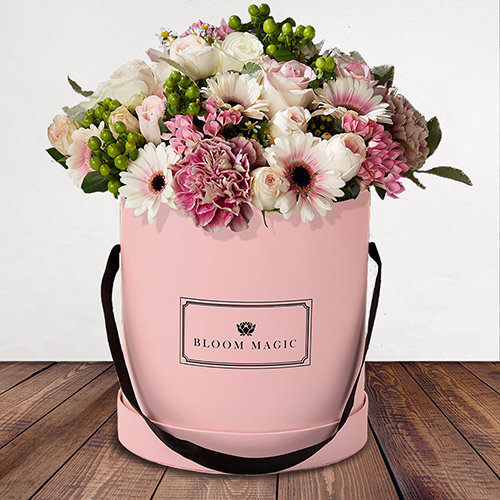 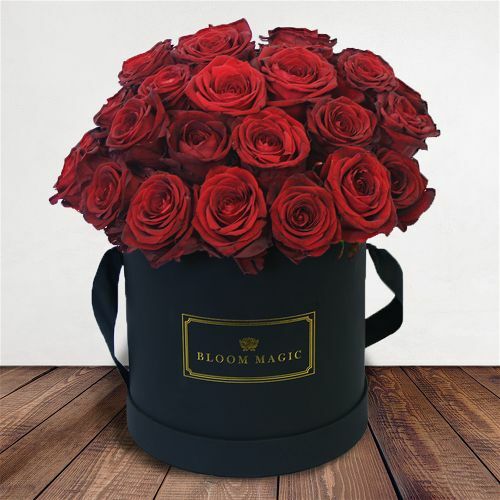 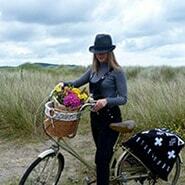 Our bespoke catalogue hosts a wealth of unique designs, exclusive to Bloom Magic, and created by Ireland’s top florists. 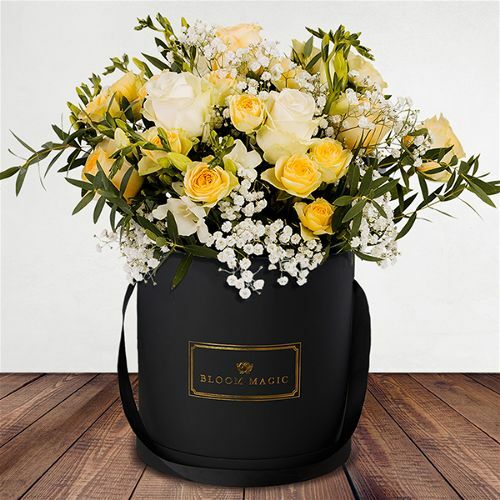 Our dedication to excellence means that we focus on enhancing the natural beauty of each bouquet, thereby eliminating excess packaging, and we incorporate local blooms as much as possible, so your bouquet will remain vibrant for an extraordinarily long period of time. 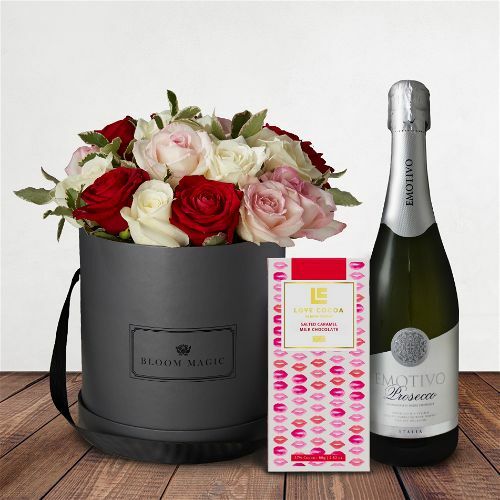 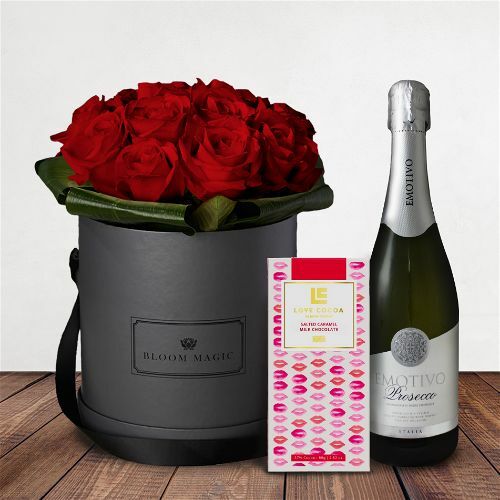 Our Valentine’s Day Collection features offerings fit for Aphrodite, yet we also carry a wide selection of elegant bouquets ideal for other holidays, birthdays, celebrations, and additional defining moments, so you’re certain to find something that suits your needs and recipient year-round. 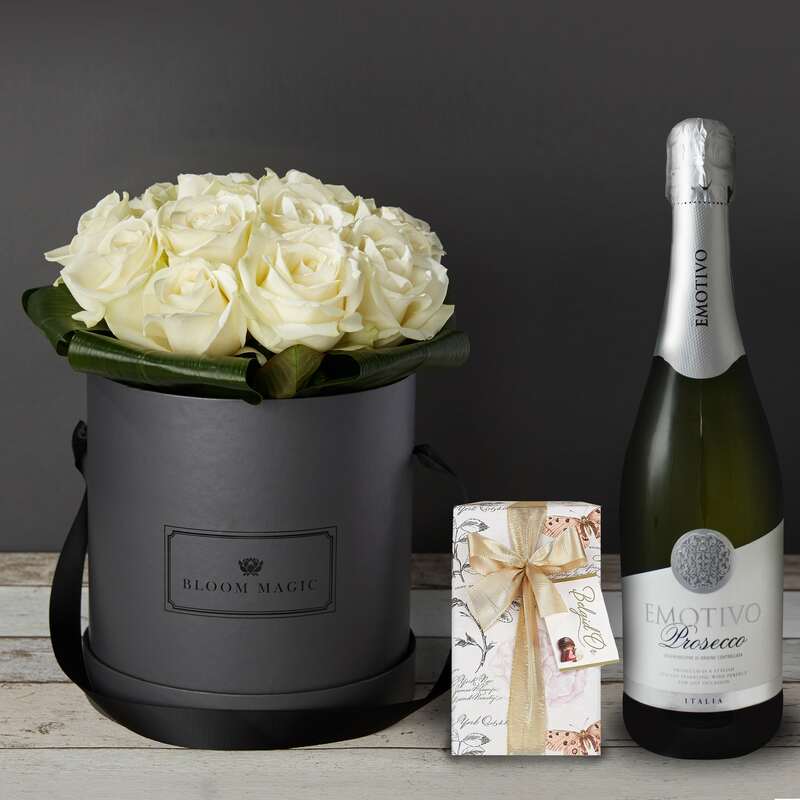 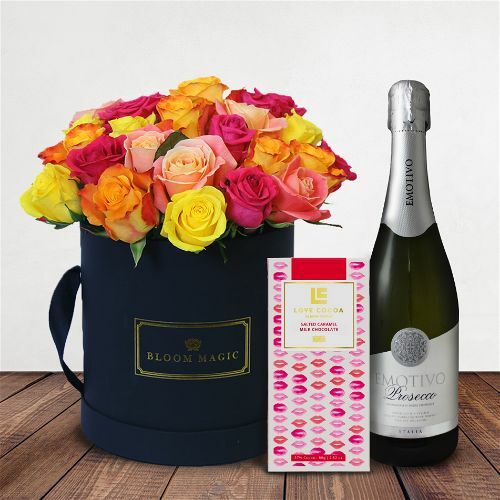 To customize, simply add a personal note, premium vase, or assortment of delectable chocolates. 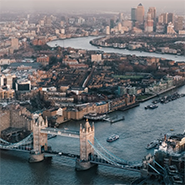 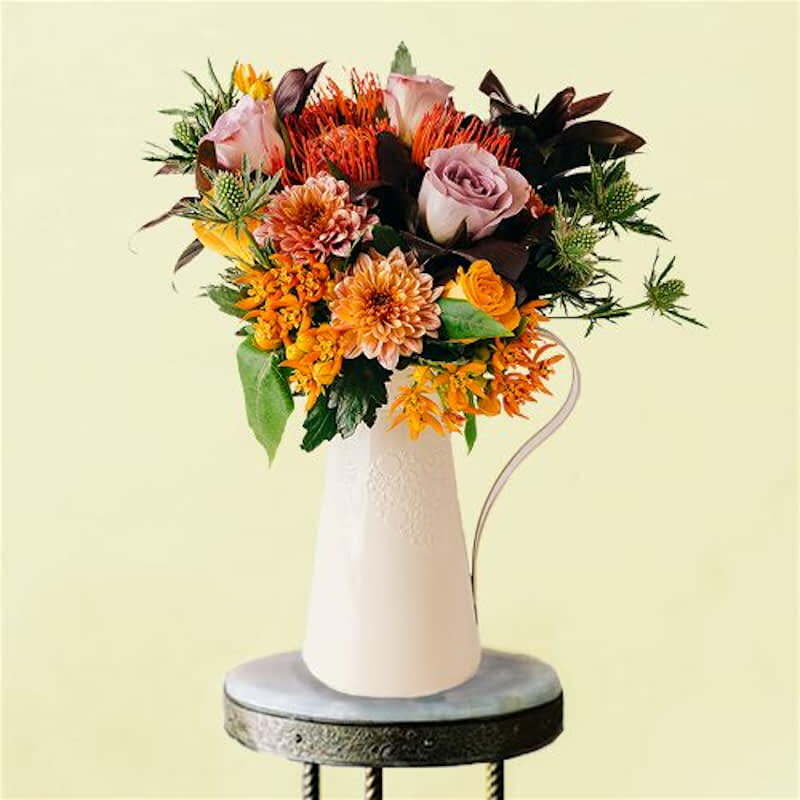 Each of our offerings is backed by a quality guarantee and our team is here to support you throughout the process, via phone, email, and live chat. 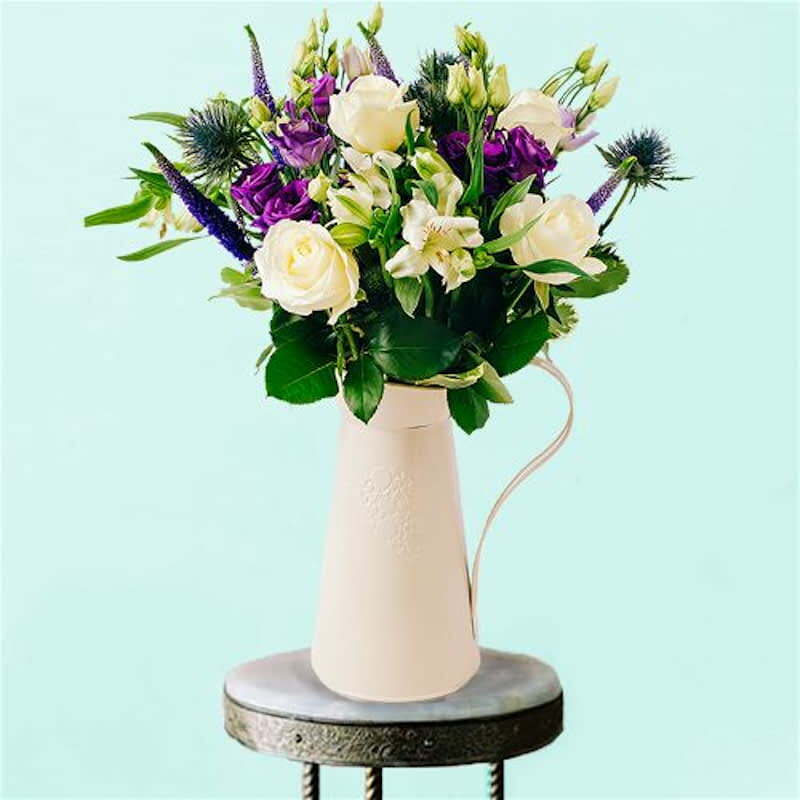 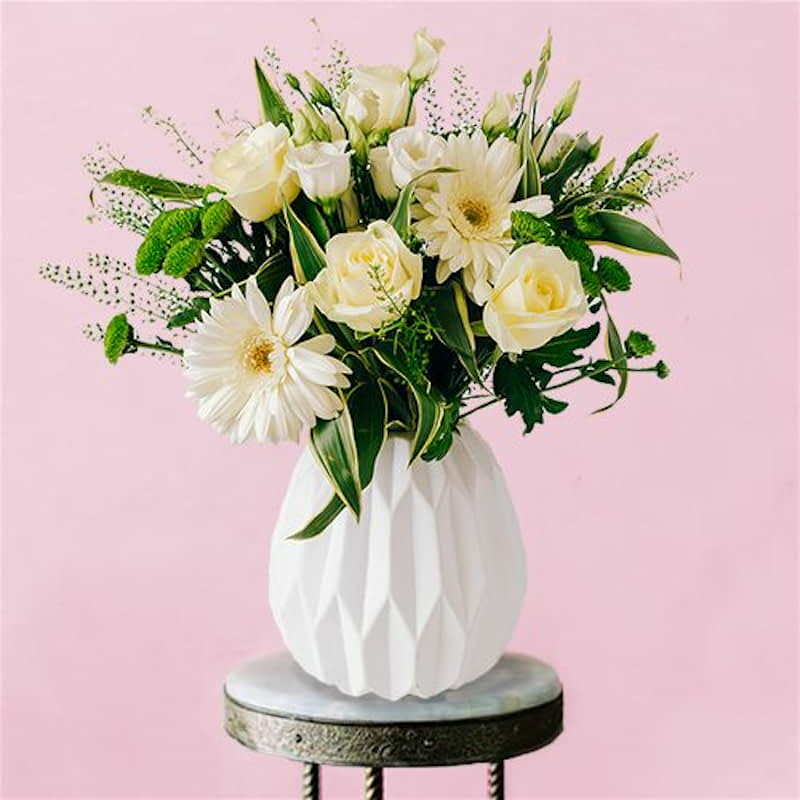 However, our commitment to quality also ensures that you can place an order without ever speaking to us and be completely confident that a luxurious bouquet will be mindfully assembled and dispatched promptly upon your request.